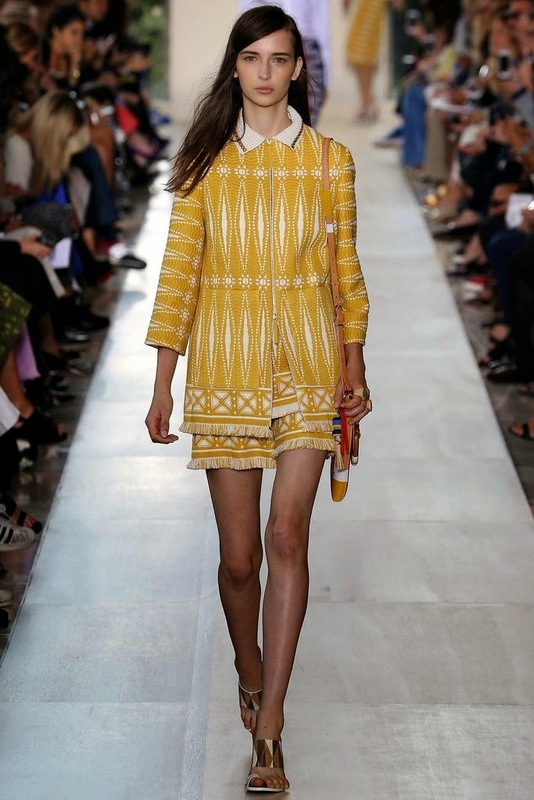 The Tory Burch Spring 2015 Collection presented during New York Fashion Week on September 9, 2015. 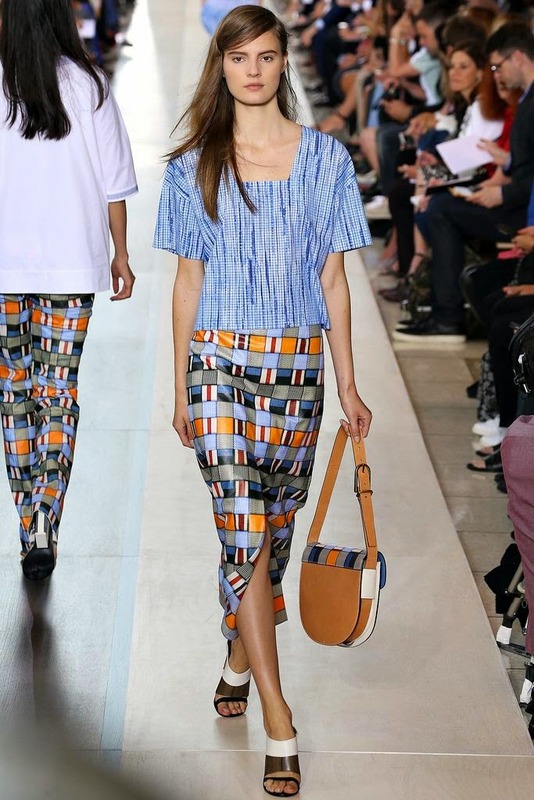 This is one of my favourite collections for Spring 2015. 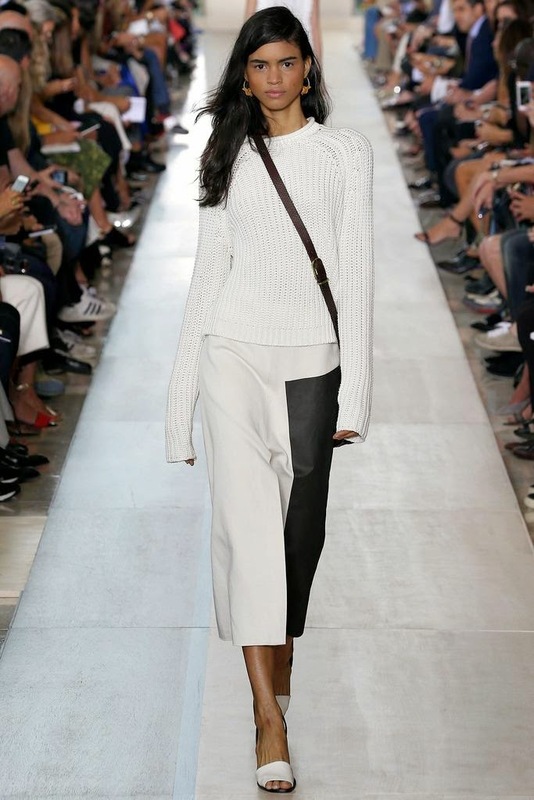 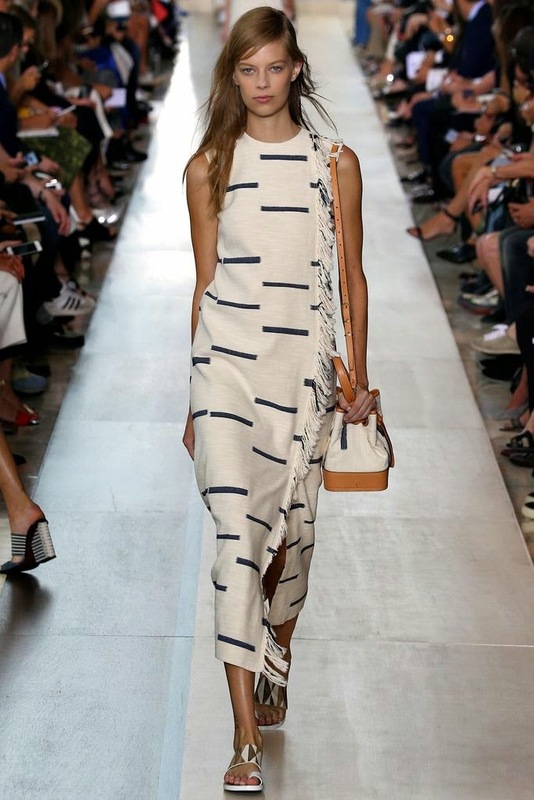 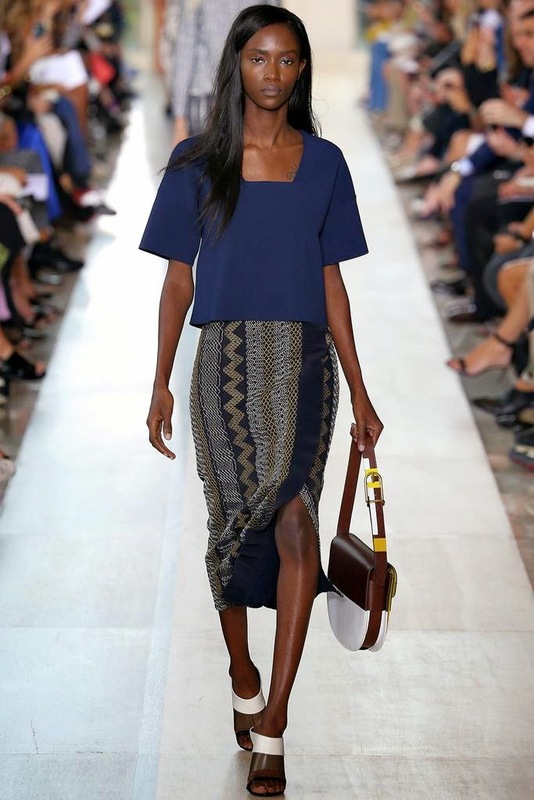 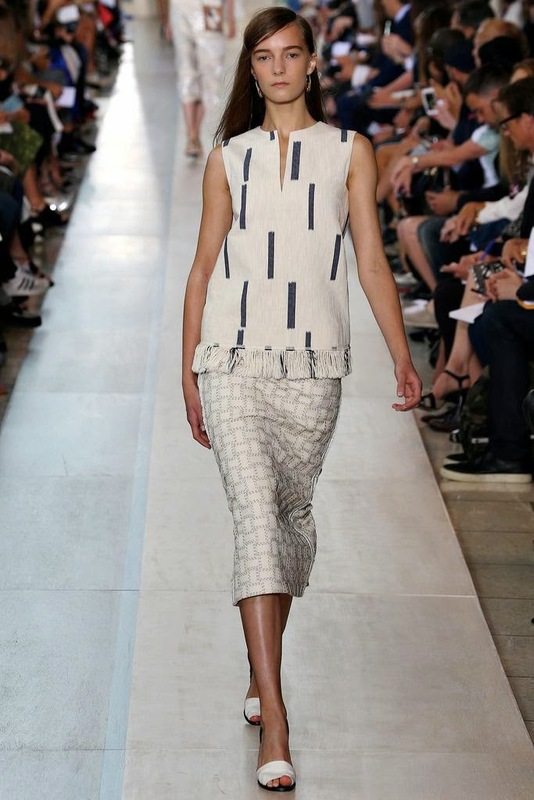 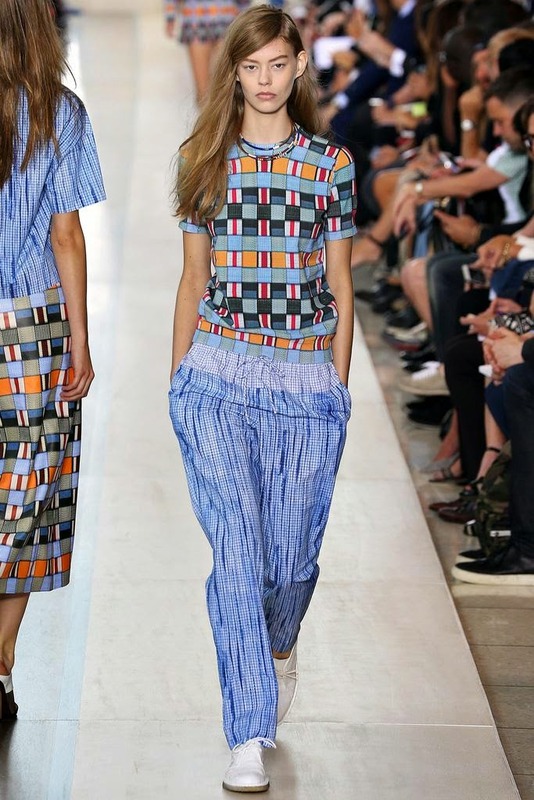 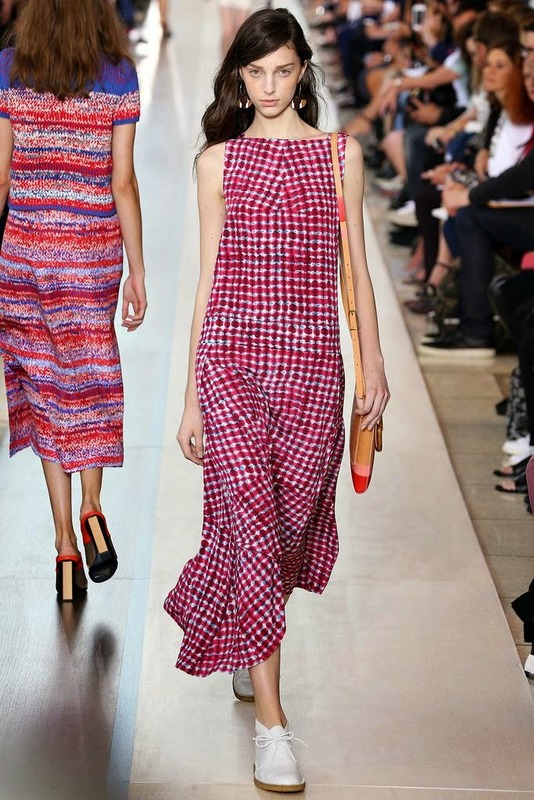 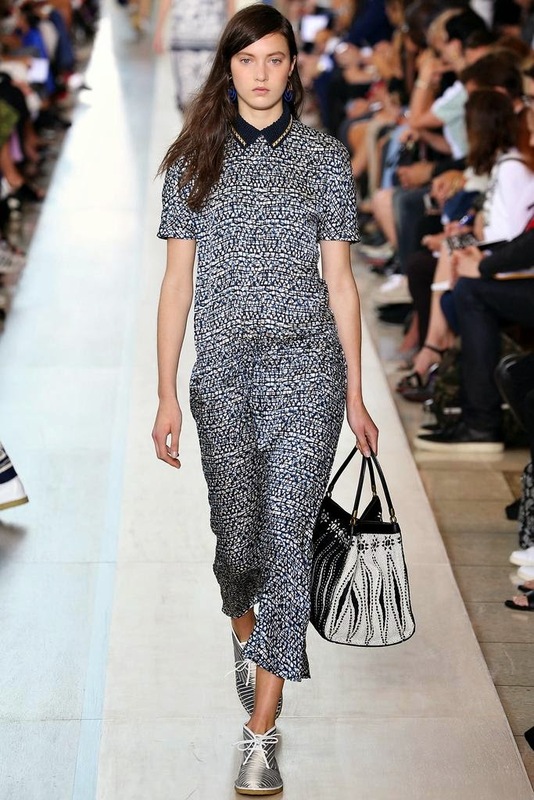 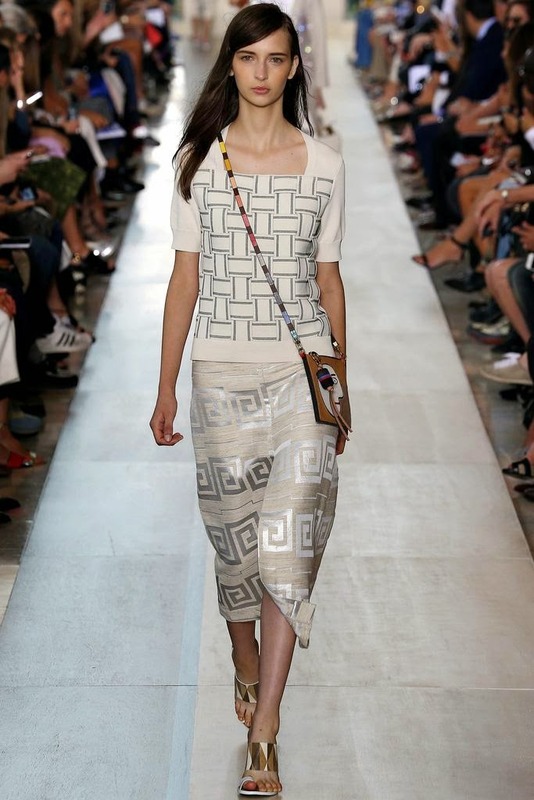 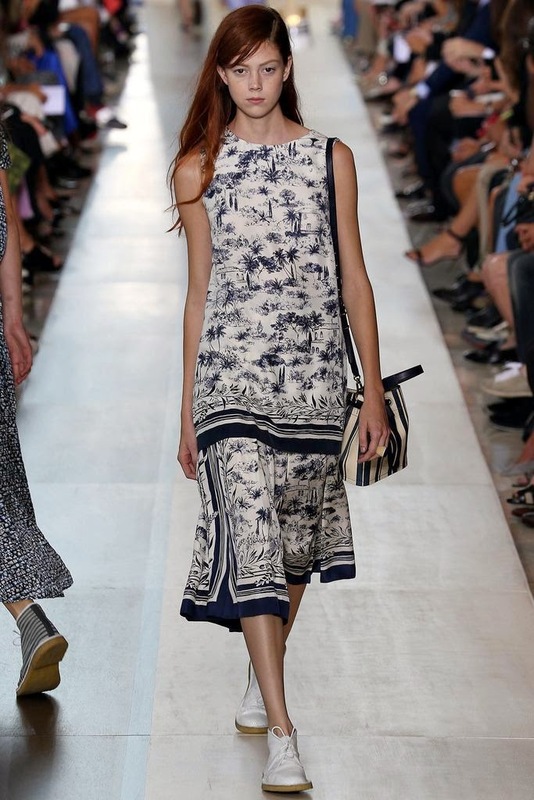 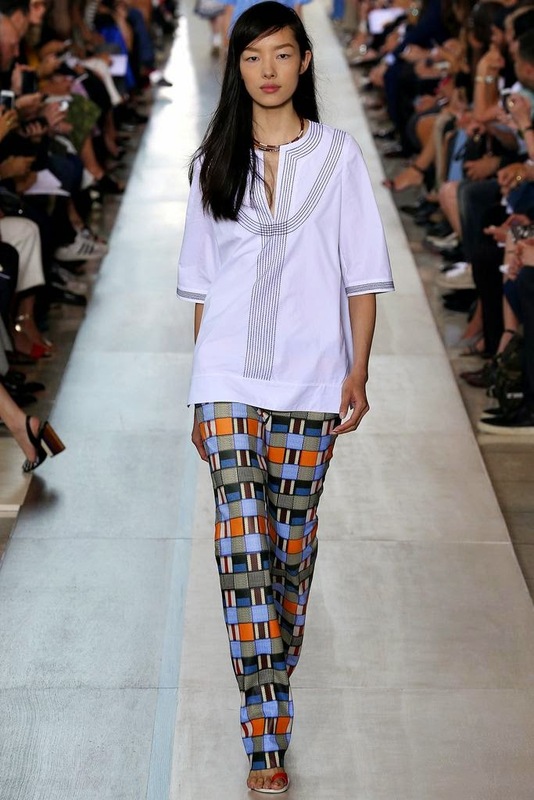 To see the complete Tory Burch Spring 2015 Collection, click "READ MORE" below.